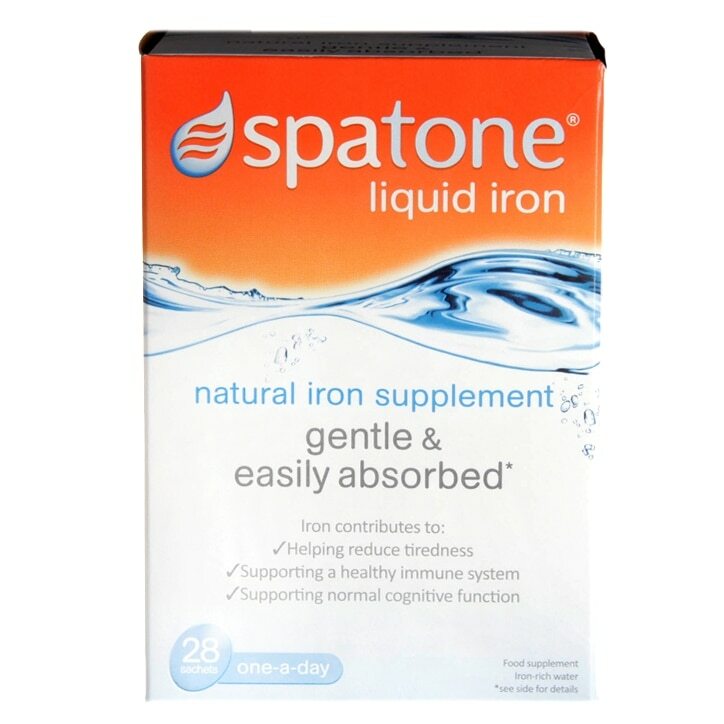 Spatone Original Natural Iron Supplement Sachets is rated 4.8 out of 5 by 36. Rated 5 out of 5 by ADSS from Best thing ever discovered! This is the best source of iron ever to be discovered, and has helped us enormously many, many times.